Hurt. Confused. Angry. Unsure. Afraid. You are no longer 100% certain the “Church” is true. Or maybe you are now 100% sure the “Church” is not true, but friends and family who still believe surround you. Maybe you knew this day would come. Maybe you thought this day would never come. Either way – it’s here, and you’re not completely sure what to do, or who to talk to. 1) You can request a mentor. There are clear, simple steps below and a confidential form for submitting your request. 2) You can privately research common LDS concerns and troubling issues on your own by going to this page: If Mormonism is not True ... For each concern we provide specific, documented information. At any point we welcome you back to this page to request a mentor who has already walked this road and found peace, joy and answers to some of life's most challenging questions. If you are ready for a mentor, you’ve come to the right place. Our mentors understand; after all they’ve already been through it and survived – even thrived – now that they are on the other side. Our free mentoring program has helped hundreds of people; maybe we can help you. Note: Mentors are reserved for members or former members of the LDS Church. Non-Mormons with questions or seeking help are encouraged to contact us. Complete the form below to help us best select your mentor. You will receive a return email to verify your request. You will be welcomed and introduced to your mentor. Meet our former-Mormon mentors. Online conversations with caring people who were once active believing Mormons. You set the agenda…what is important to you. Men are assigned to men and women to women. Continue the relationship only as long as you find it helpful. 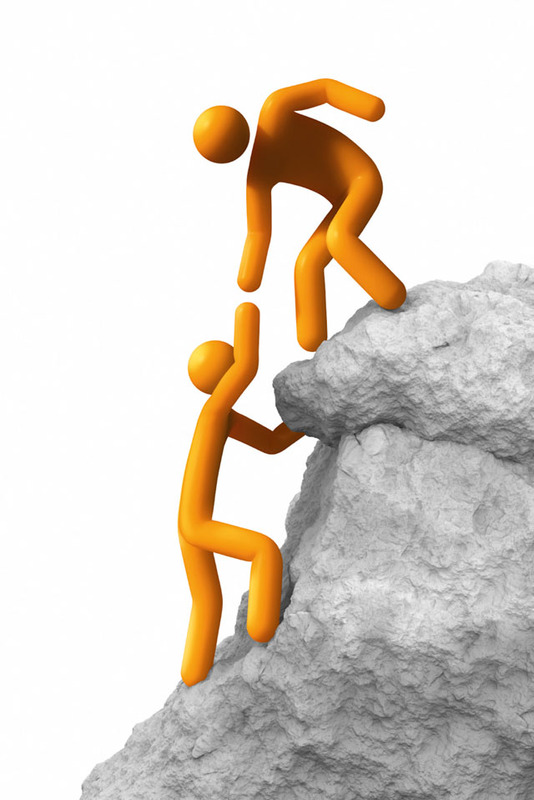 Free: All mentors volunteer their time because they care about you. You make no commitments or obligations and will never be solicited for donations. *For legal and ethical reasons, we are not able to offer any mentoring services to minors. the Mormon Church now admits.